Fantastic Car Contest, 2 Players car Game, Play Fantastic Car Contest Game at twoplayer-game.com. The adventure begins with Fantastic Car Contest game! 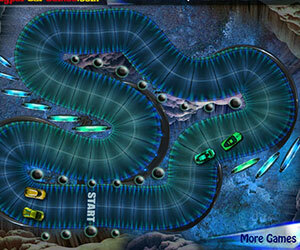 Drive your car on a really fantastic race and you will have to take over all your opponents. Beware of dangerous curves and opponent cars, each crash will reduce your speed! In Fantastic Car Contest racing games a good start means an incredible advantage. Use mouse and Keyboard to driving the game.